The Fishing is Mission’s brand new fishing-specific PFD. It has loads of storage space to make sure that when you’re out fishing, you can take whatever you need. If you want any equipment in a hurry, it’ll be right there in front of you! This PFD is extremely comfortable with six adjustment points, so when you’re out hauling in your next big catch you won’t even know it’s on! Its got loads of other useful additions, like a knife holder and safety equipment. This PFD suits any fishing context: fly fishing, kayak fishing, or even big game ocean fishing! 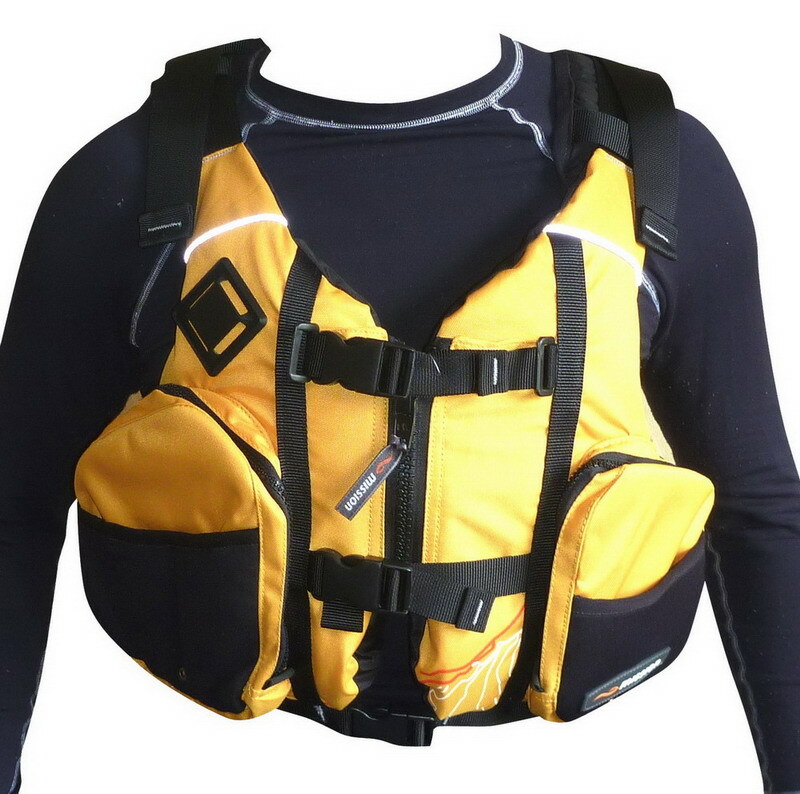 A versatile front-entry PFD loaded with storage and features. A perfect PFD for waka ama (outrigger) paddling, fishing, hunting, multisport, sea kayak or sail boat cruising. 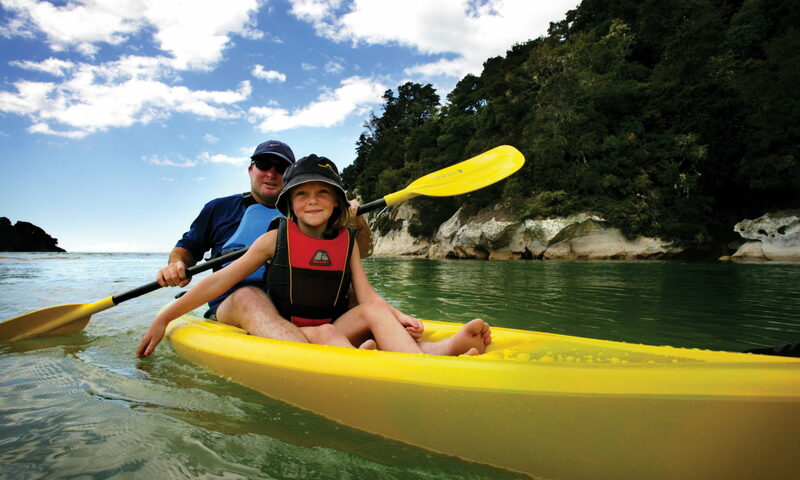 Recreation + Fishing PFDs are couriered to major NZ towns/cities for $11 for a single PFD. Outlying suburbs, small towns and rural delivery areas are $5.50 extra. Freight on bulk orders of PFDs, usually sent direct from the importer/manufacturer, will be charged at cost (e.g. about $30 for a box of 10 recreation PFDs). and ask about prices, options, availability.